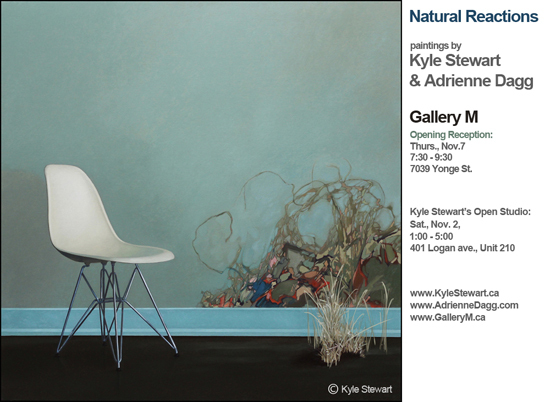 Support great local Leslieville artists! Upcoming exhibit…. Greenwood + Gerrard = Leslieville’s newest hotspot?